Growing up, Mother’s Day always meant the mothers standing proudly in church getting a carnation, packed restaurants, and homemade cards. It honestly never occurred to me that Mother’s Day could be a day of mourning for some rather than a celebration. Now as an adult I know better. 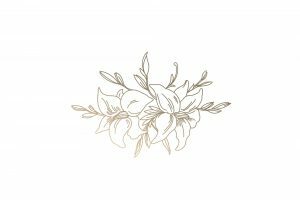 This year, I have dear friends who will be grieving this year over the loss of a mother, the loss of a child, and the heartbreak of infertility. I’m thankful I haven’t sat in a church that doesn’t acknowledge the complexity that Mother’s Day brings. Our pastor often says that every celebration this side of Heaven will be bittersweet in a broken wold. This couldn’t be more true this Sunday. Whatever the case we know that these women hold some of the most precious places in our hearts. We also know that those mama’s hold getting to be a mother in the most precious places in their hearts too. Maybe, this year you added a bundle of joy to your family. 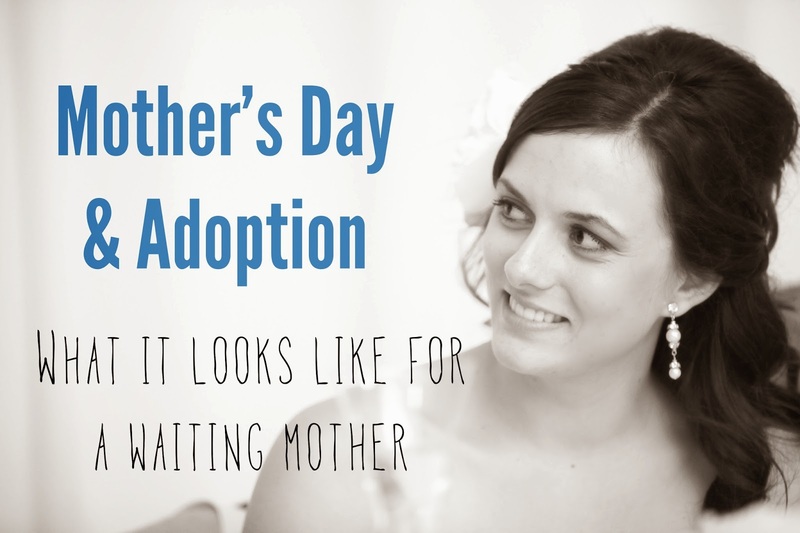 Maybe, this year is the first year you have gotten to celebrate mother’s day as a mama. Maybe, this year is the you found out you were going to be a mama for the first time. Maybe, this year you lost a child. Maybe, this year you had hoped that this was the year you would have a little one creating a craft out of dried up noodles and globs of paint all filled with love for you. Maybe, this year you spent hours filling out adoption paperwork and finishing parenting trainings. Maybe, this year you spent the last of your savings on your last round of fertility treatments. This mothers day. Here’s to you mama’s who don’t get to be celebrated as a mama yet. Here is to the woman who’s hearts desire to be a mother so badly the pain keeps you up at night. Here is to the woman who dies a little inside when she sees “Happy Mothers Day” posts all over Facebook for what seems like everyone but herself. Here is to the woman who waits and prays for the day she gets to be a mama. Here is to the woman who has been preparing herself for this Mother’s Day all week long…so that she can seem like she has it all together when the day finally gets here. You are not alone. I’m right there with you. 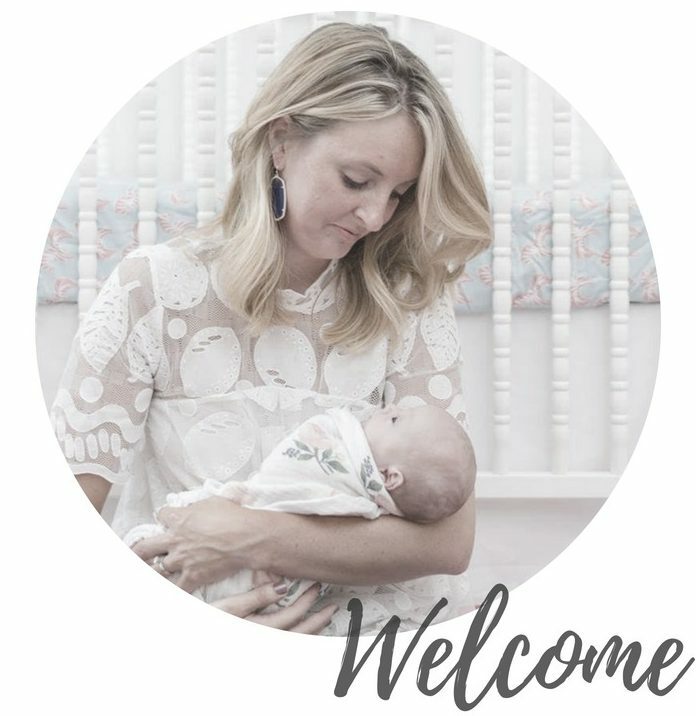 As my husband and I embark on our second year of trying to conceive a child – and are also working to wrap up a home study for our adoption – this day hits me harder than ever because I have had to face some tough realities and a lot of bumps in the road. I know my body still won’t give me the chance to carry life inside of me. I know I have a long and rocky wait ahead of me before my family is complete. I know my child is out there somewhere – and I pray that they are being taken care of and loved and I will pray over them from this point on for the rest of their lives. I know that each day I have to advocate for my child in all ways. I know that my home still needs to be prepared for their arrival (whenever that may be). People may not consider me to a mother in such a traditional sense. Doesn’t a mother pray for her child? Doesn’t a mother fight for her child in all ways? Doesn’t a mother prepare for the arrival of her baby? I may not be a mother with a baby in her arms. But, I am a mother with a baby in her heart. And, I think that is worthy of honoring too. So, to all of you mothers who are just like me and have a baby growing in their heart instead of their womb – Happy Mothers Day. You all hold a dear place in my heart too. Follow along with Amy on her adoption journey on her blog, Glimpses of Hope.